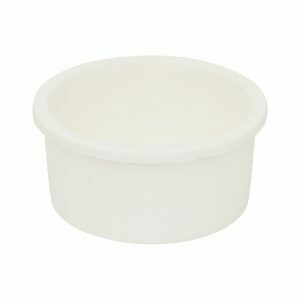 The white Round Food Dish is the ideal size for a small portion of food in the cat pen. 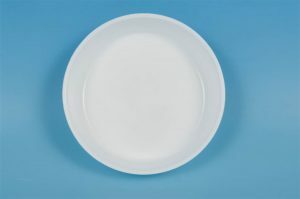 It measures 15cms (6″) diameter x 4cms (1.5″) deep. The white D-Dish is the perfect water container for the show pen. It can be attached the pen with the metal hooks to prevent spillage. 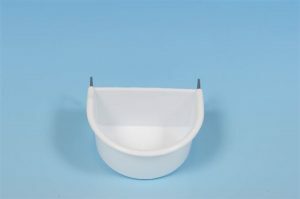 The white Round Dish is deep enough to be suitable for either food or water in the show pen. It measures 10cms (4″) diameter x 5cms (2″) deep. The white Blanket, made from polar fleece, is single thickness and is suitable for a single or double show pen. It measures 61cms (24″) x 61cms (24″). The white Blanket, made from polar fleece, is single thickness and is suitable for a double show pen. It can also be folded for a single pen. It measures 122cms (48″) x 61cms (24″). 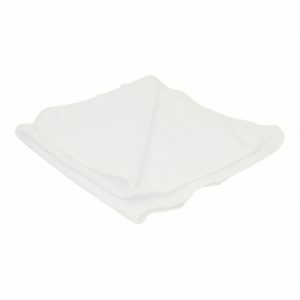 The white Fleece Blanket is made from thicker material. It is suitable for a double show pen. It measures 122cms (48″) x 61cms (24″).